Intel is getting back into the graphics game, and we don’t mean with graphics cores onboard its CPUs. In less than two years Intel is expected to debut its first add-in graphics card since the Intel740 released back in 1998. The technology behind this GPU and its potential performance remain shrouded in mystery, but as time goes on more and more details are coming to light. If it proves a viable alternative to Nvidia and AMD, this will be one of the most important events in the graphics card industry this century. There is no news at all on what kind of price we can expect from Intel’s graphics card(s), but we do know that Intel intends to target, well…everything. 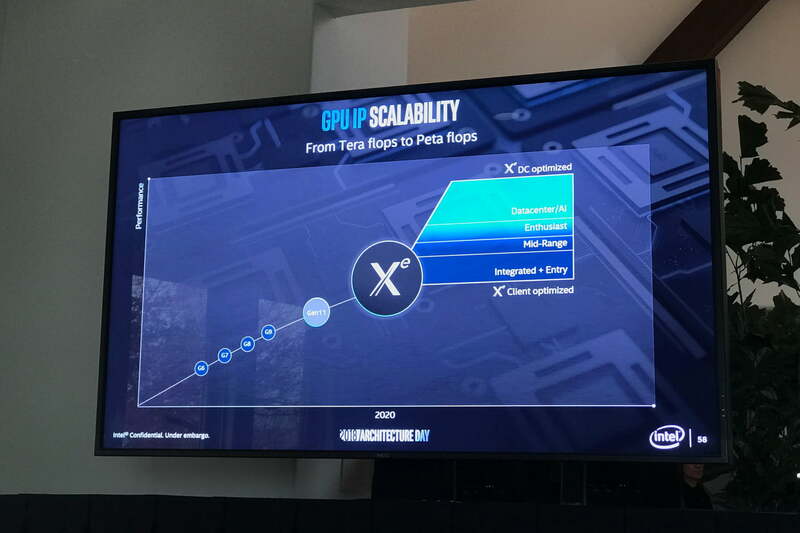 The company says Intel Xe, aka Arctic Sound, will show up in every segment from integrated graphics to top-shelf data center solutions. That includes mid-range and enthusiast discrete graphics, as well. Intel has slated the graphics cards for a 2020 release, and has remained firm on that, so as we edge close to the end of 2018 we have less than two years to wait to see these graphics cards launched. That is, as long as Intel doesn’t face the kind of delays it has had with its CPU range as of late. When Intel made its official announcement about the new graphics card technology it was working on, it made it clear that it was working on a dedicated graphics card. While that would suggest that it was building something distinct from its existing onboard GPU ventures, it suggested it could be an evolution of its existing efforts too. The codenames and generational numbering back this up. 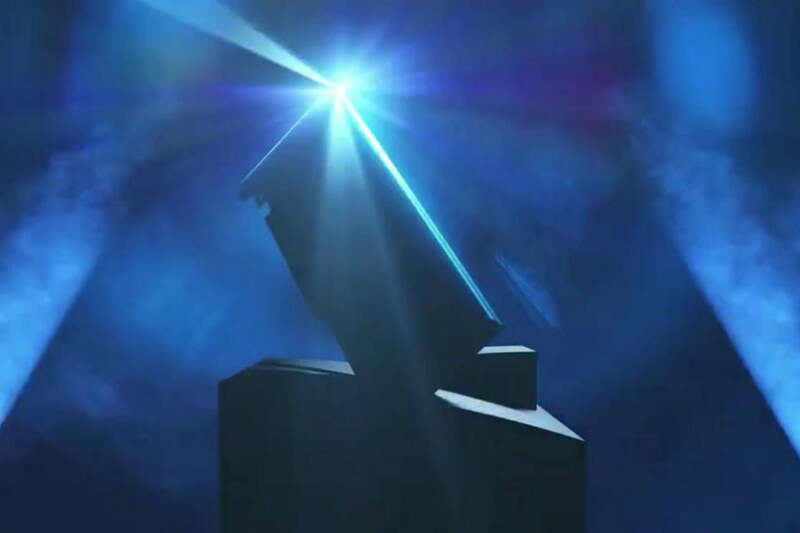 We’ve been told that the first iteration of the dedicated graphics card will be based on Intel’s “Arctic Sound,” which is said to be Intel’s 12th-generation graphics architecture. To give that some context, Intel’s 9th-gen graphics architecture includes GPU cores like its UHD Graphics 630, which can be found in everything from entry-level Pentium Gold G5500 CPUs to the fantastically powerful Core i7-8700K. Intel has skipped the 10th generation, proceeding to Gen11, the integrated graphics Intel will use to power devices in 2019. Gen11 isn’t Intel Xe/Arctic Sound, but it already makes improvements that put Intel on the right path. It targets a teraflop of power, much greater than past Intel IGPs. It also adds support for HDR and Adaptive Sync, two popular features found on discrete cards from AMD and Nvidia. At this point we’re assuming that Intel is looking to compete directly with AMD and Nvidia in 2020, so we would expect Arctic Sound to perform comparable to whatever those two big companies have planned for 2020, but at this time there is no firm indication of what that will mean. Intel hasn’t released a dedicated graphics card in 20 years. It did develop what became a co-processor, in Larabee, but that proved to be far from competitive with modern graphics cards, even if it found some intriguing use cases in its own right. To develop its graphics architecture into something worthy of a dedicated graphics card, Intel hired on some industry experts, most notably Raja Koduri. He was hired straight from AMD where he had spent several years as a chief architect of the Radeon Technology Group, heading up development on AMD’s Vega and Navi architectures. He’s been there for over a year, and he was even joined in mid-2018 by Jim Keller, the lead architect on AMD’s Zen architecture. He is heading up Intel’s silicon development and will, according to Intel itself, help “change the way [Intel] builds silicon.” That could be considered additional evidence of Intel’s push towards viable 10nm production. Other ex-AMD employees that Intel has picked up over the past few months include former director of global product marketing at AMD, Chris Hook, who spent 17 years working at the company, and Darren McPhee, who now heads up Intel’s product marketing for discrete graphics. Published on Wed, 12 Dec 2018 18:10:56 GMT, © All rights reserved by the publisher.